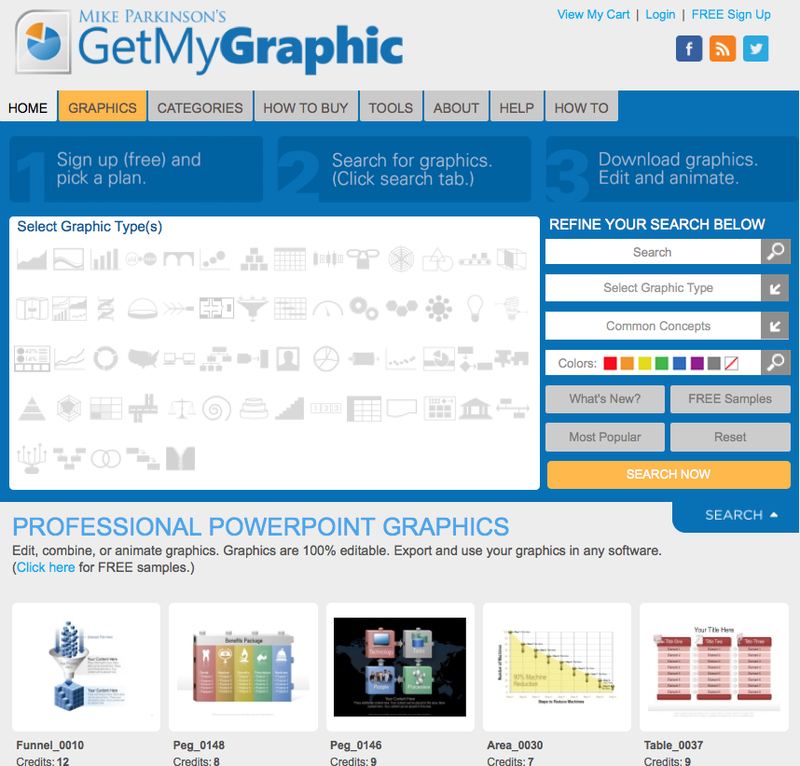 Get My Graphic has a new look. We've flattened the background elements to make our thousands of editable PowerPoint graphics stand out. We've added steps at the top to make it easier to find what you need. 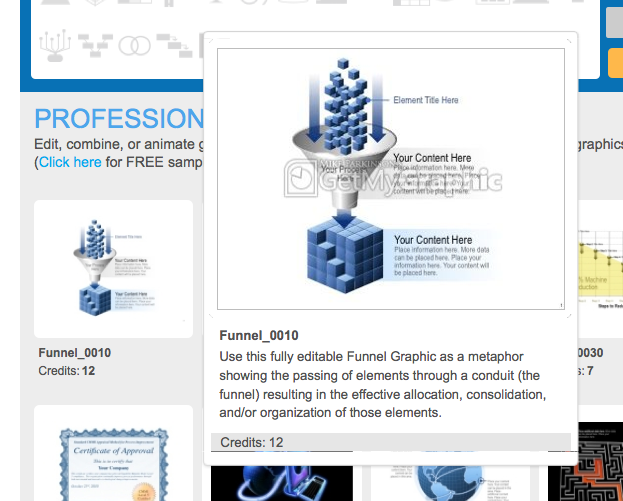 You can now scroll over graphic images and see the description and credit amount. 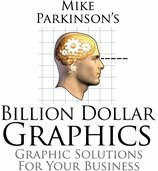 Descriptions give suggestions for graphic usage and let you know whether a graphic is data driven, editable, vector-based, or raster (photograph). Thanks to Outerbox for helping with our redesign. Give Get My Graphic's new site a test drive and let us know what you think.